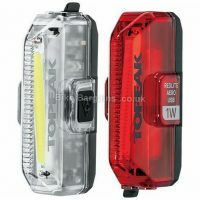 A very bright commuter light, the Prism uses the same ingenious side visibility concept as the brighter Arc lights. 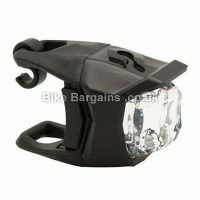 It also borrows the bracket from the Arc range guaranteeing a very secure handlebar mounting. 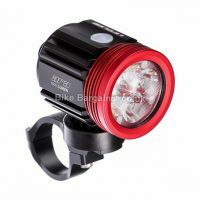 36 Lumen output High, low, fast flash, slow flash and Strobe modes Excellent side visibility Waterproof Secure handlebar bracket . 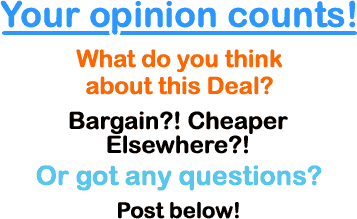 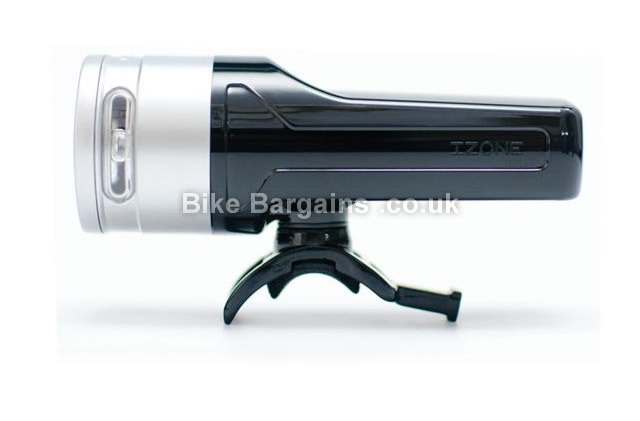 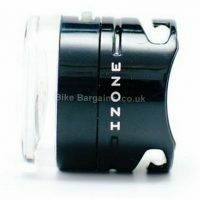 Read Izone Prism Front Light reviews at Wiggle.co.uk.